A celebration of beauty across the generations. This positive-outlook guide for women reflects, as Bobbi says, "What happens to us as we make our way through life, and how we can continue making ourselves better." Bobbi shares her candid views of her own beauty odyssey, as well as her formidable makeup expertise, to help women feel good about themselves at every age. 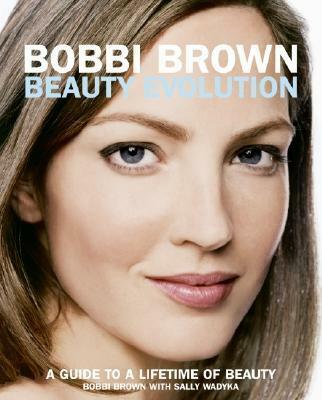 In the engaging, down-to-earth style that's pure Bobbi, she addresses the need-to-know issues we all face at one time or another -- from how to deal with changes in skin to what adjustments in makeup application are really necessary (and appropriate) as we get older. Also included are the personal, heartfelt thoughts of women from all walks of life -- all ages, shapes, sizes, and ethnicities -- reflecting on what beauty means to them. Their words serve to underscore Bobbi's message that true beauty "comes from having confidence and feeling good about who you are."